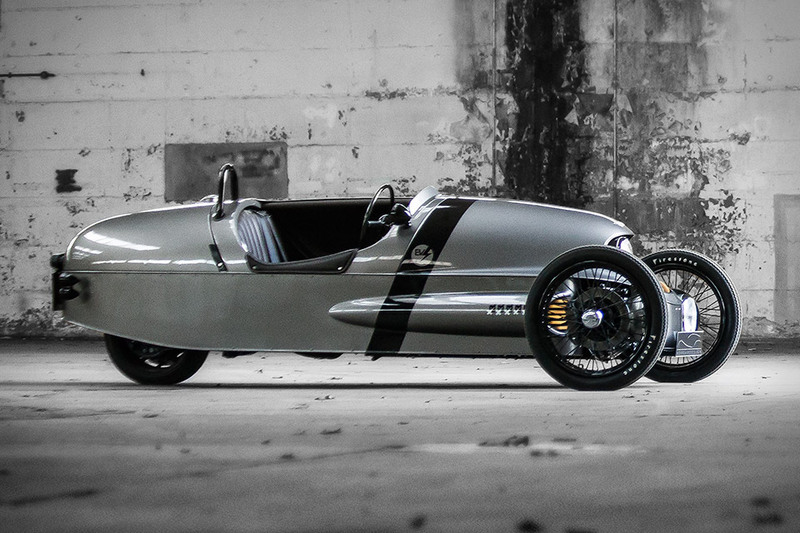 Pairing the company’s historic design ethos with zero emission technology, the Morgan EV3 is the British automaker’s first electric production car. 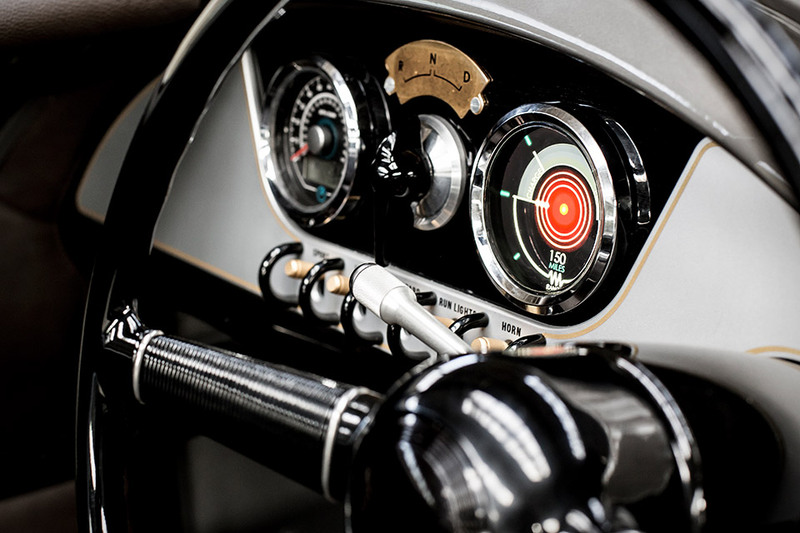 It’s powered by a liquid-cooled motor driving the rear wheel only, and while handling and agility are paramount, it’s still enough power to go from 0-62 in under 9 seconds and hit a top speed of over 90 mph. 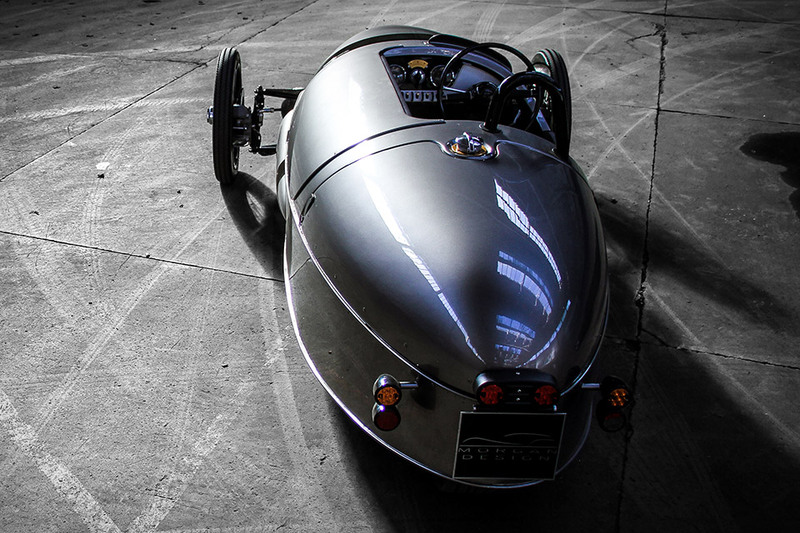 It’s also Morgan’s first vehicle with composite carbon panels, fitted over the traditional ash wood frame and finished with a dramatic tail lift not seen since the company’s three-wheelers of the 1930s.